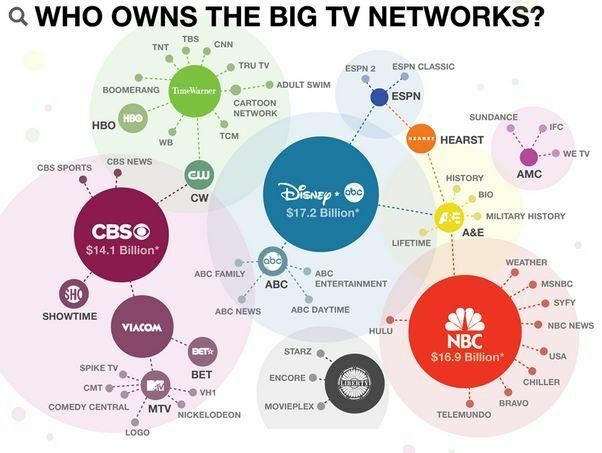 There are three huge 'owners' of American TV. If you rely upon them for your "news" than you are both uninformed and misinformed. ...and how many quit watching ? ?